Today is the last day of summer:-( Luckily, you can still BBQ longer after the sun has gone down with one of these handy BBQ lights. Who doesn't love a pop-out birthday card? 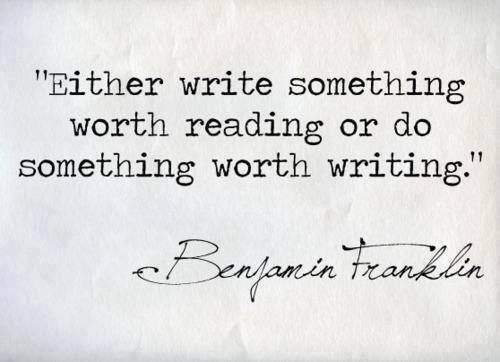 Keep the outside simple so the surprise inside has a bigger impact. 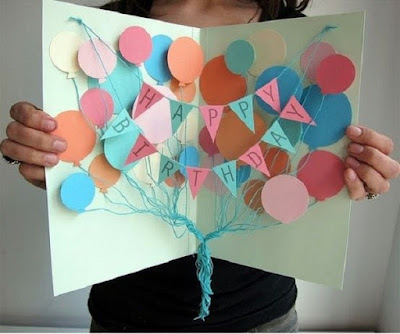 Although this looks like an 'all-singing-all-dancing' birthday card, the design is actually pretty simple - multicoloured balloon shapes with triangle Happy Birthday bunting. To simplify, keep the balloons all the same size and limit your colour palatte. 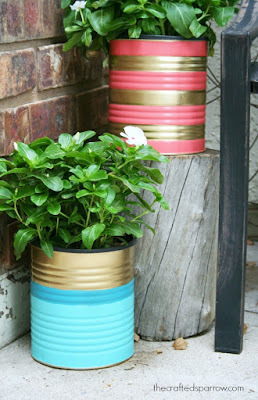 This is a great way to use up left-over scraps of paper. You can of course customise your colour palette and message to suit your recipient. This design would also make a cute 'Congratulations' card for a wedding, engagement or baby card. 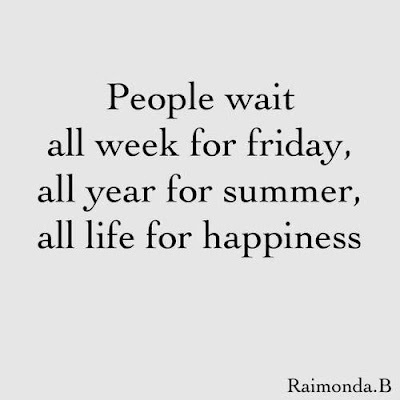 "People wait all week for Friday, all year for summer, all life for happiness." - Raimonda B. 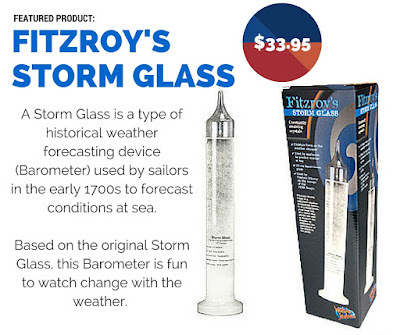 This is a fun weather gadget that you, your family and visitors will enjoy trying to read and predict the weather. This is a unique decorating piece that would suit any home or style of decor - it's also a great conversation piece! Every home NEEDS one of these - protect your mobile phone while it is charging. 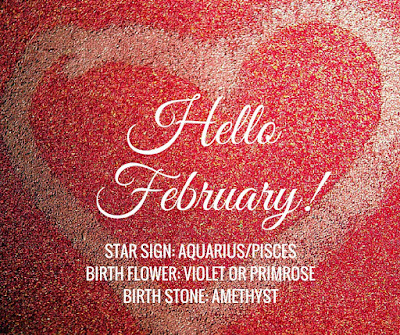 Anyone born between 20 February and 20 March will fall under the Zodiac Sign, Pisces. This newsletter is the next in our series of gift ideas matched to star signs, and we hope this gives you some light-hearted gift inspiration. The zodiac water sign, Pisces is incredibly changeable. Imagine the different ways water can change its form: calm and still, or rough and turbulent, and this will give you some insight into Pisces’ changing moods! Before we dismiss Pisceans as moody characters, it’s their loving, sensitive, intuitive, spiritual, and even idealistic qualities that endear them. Pisceans will be the first people to help out in a time of need. 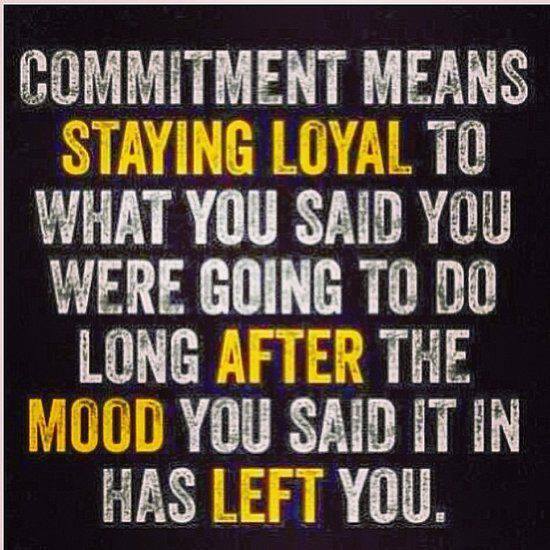 Their compassionate nature makes them integral family members, friends and colleagues. 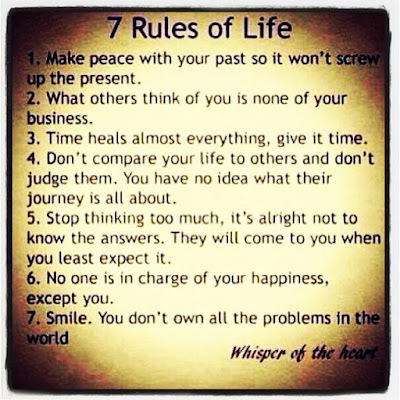 They have a highly developed psychic ability and excel in careers where they can help people, such as a Social Work. What does this mean when buying a gift for a Pisces? Firstly, they will be super grateful that you even remembered their birthday and bought them a gift, since they are usually the ones trying to remember everyone's birthdays! They will appreciate gifts that they can enjoy with others, such as an 'experience', or something they can use to help others, like a cookbook so they can cook beautiful meals for their family. Gifts that will connect them with their water sign - such as surfing lessons, a beach holiday, or ocean/beach inspired gifts. 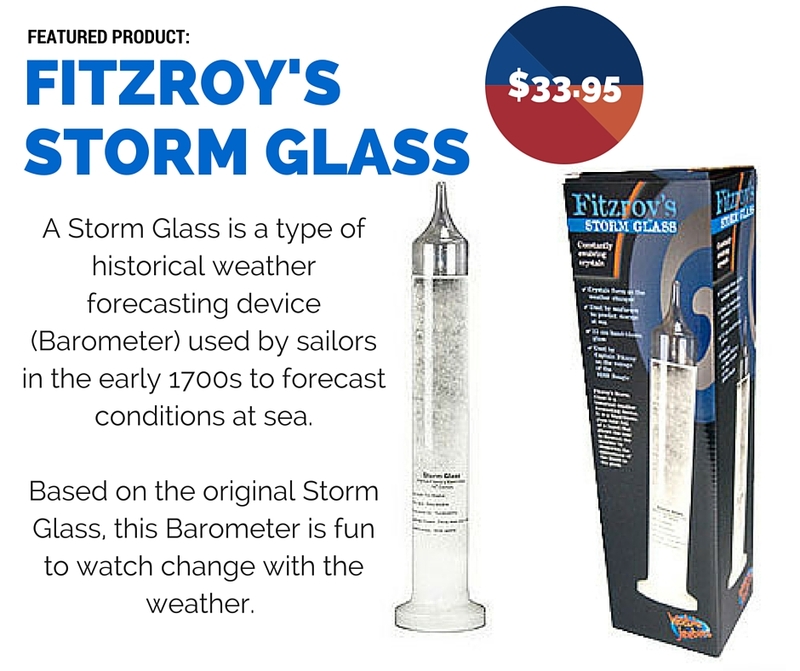 We're also offering a $10 DISCOUNT on all orders from now until midnight, Thursday 25/2/16. Use Discount Code PISCES in the Discount Code field when you place your order. This stylish and functional paper clip holder will help desk-bound Pisceans connect with their water sign. 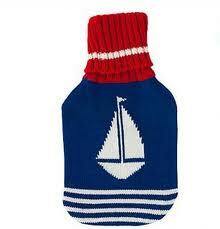 This cute Hottie combines two of Pisces' favourite things - water and comfort. They will love snuggling with this on the couch. The loving nature of Pisces means they will probably enjoy surrounding themselves with pictures of their nearest-and-dearest. 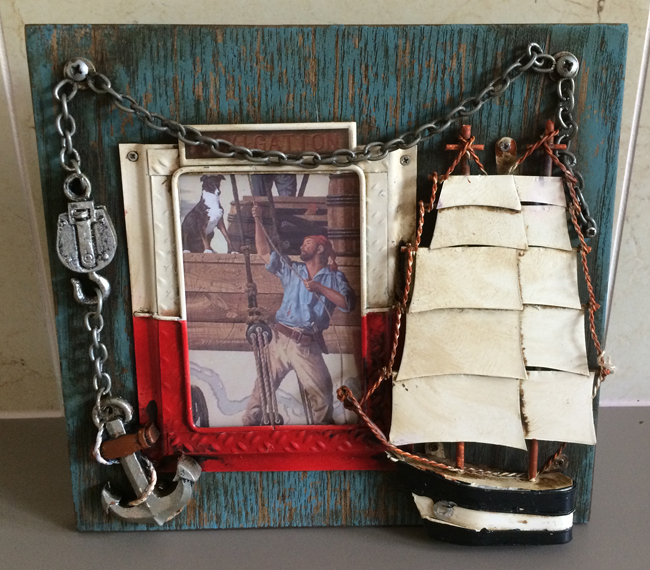 Top this off with a ocean/nautical inspired frame and they'll be feeling pretty good! 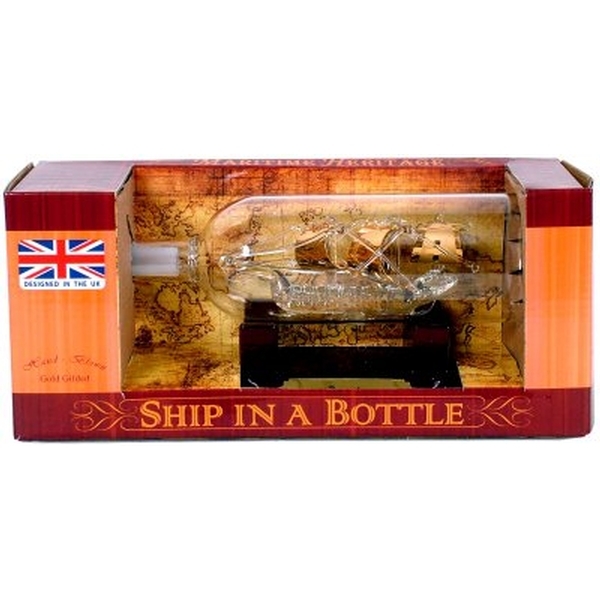 Who can resist examining the intricate details of a Ship-in-a-bottle - especially a ship as beautiful as the historic Bounty, commissioned in 1787. 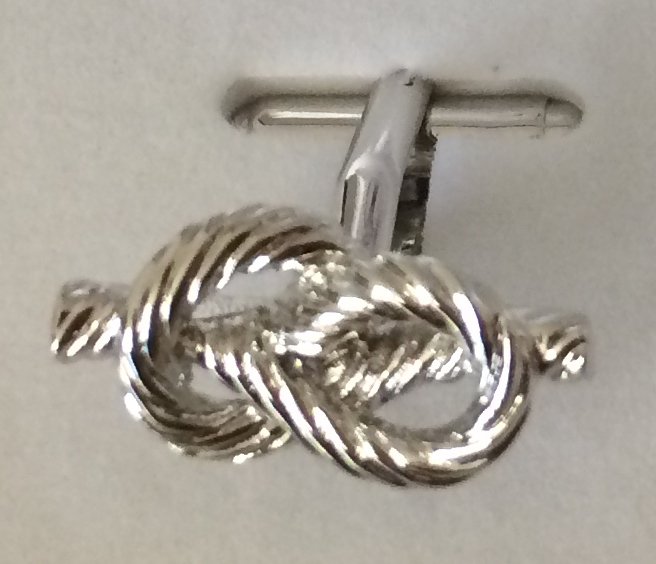 These Knot Cufflinks are in keeping with the nautical theme going on with our Pisces gifts. They are also elegant and versatile enough to wear with any shirt, for any occasion. It's simple to make - simply iron a piece of tissue paper between two sheets of wax paper. You can completely personalise this to suit your recipient - hearts work well for anyone. You could use masculine motifs/colours for a guy. I would love to try this using pressed flowers for a woman. 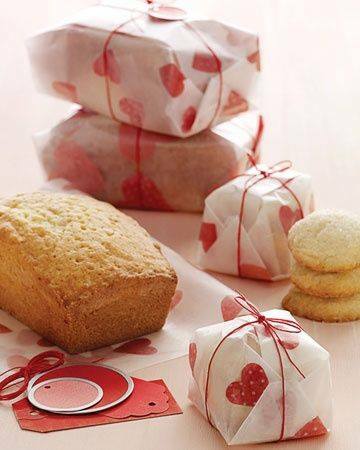 This type of wrapping can be used to wrap anything from cakes to biscuits and chocolates. If you're wrapping multiple items, such as biscuits, use a square piece of paper. Place biscuits in the centre and gather the corners together. Gather the paper into a bunch and secure with a ribbon or twine. 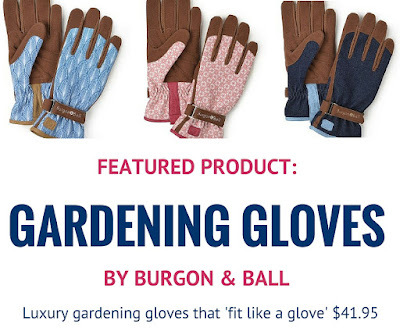 Luxury gardening gloves made from durable, high-performance fabric that 'fit like a glove'. 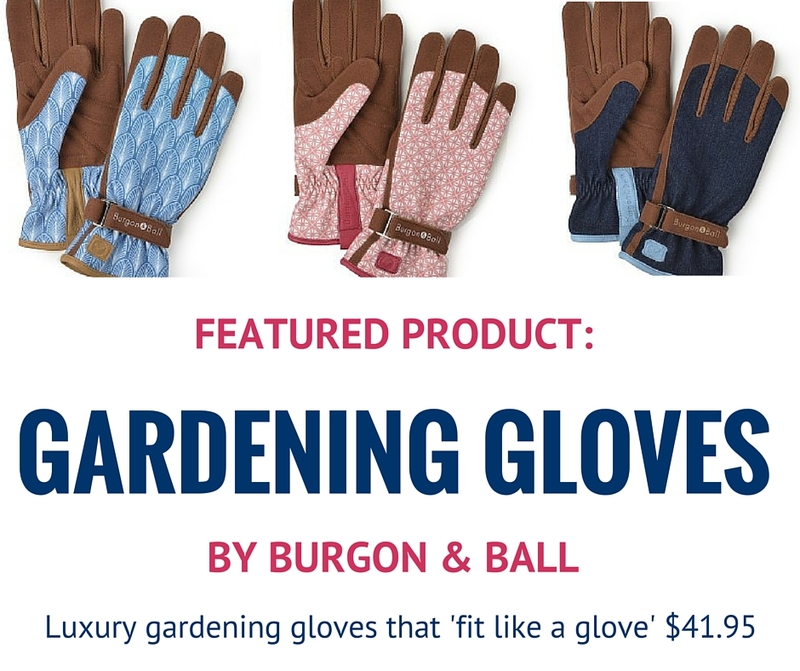 They're the perfect combination of fashion and function thanks to high quality, breathable, durable fabric. The two-way stretch fabric ensures they fit properly and are comfortable. They are machine washable and fabric won't stiffen after drying. 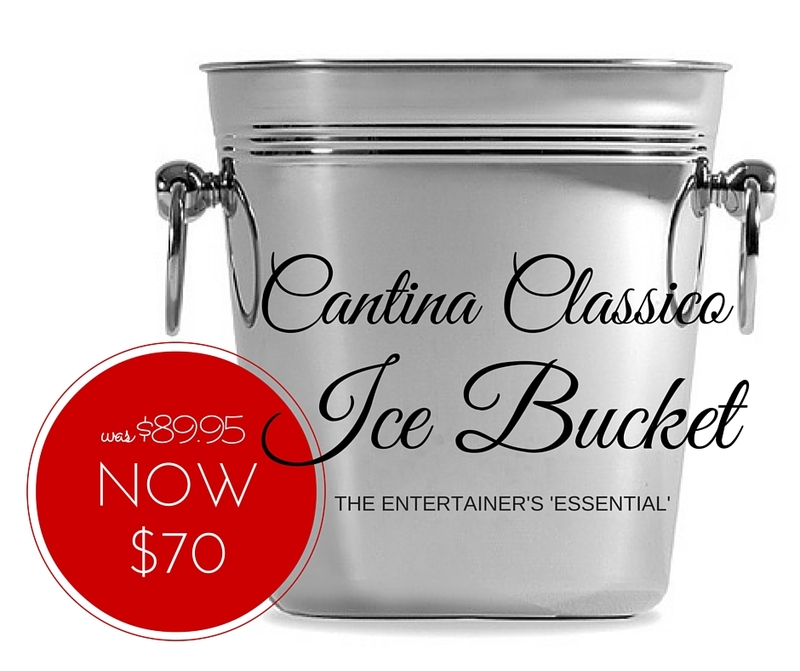 Everyone who enjoys entertaining NEEDS one of these! Who knew shirts made such good wrapping paper?! This technique works particularly well for books, but you could experiment wrapping other things with this way. It's environmentally friendly as they is not wrapping paper left over to dispose of. You can dress up this type of wrapping with a ribbon or twine. It's easy to do - it's as simple as folding a shirt and tying the sleeves. There is no shortage of choice when it comes to patty pans/cupcake liners these days. This assortment of different coloured/patterned patty pans are ideal for layering to create these gorgeous paper flowers - beautiful gift toppers. These flowers act like a fancy bow on a present and are the finishing touch on a beautifully wrapped gift. 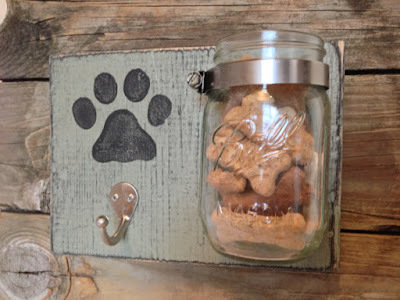 They are inexpensive and easy to make. Don't worry about having a few different colours in your cupboard - you'll always use them for patty cakes and muffins. You can have fun playing around with different colour combinations, but they look great set against plain brown kraft wrapping paper (which is inexpensive and an essential in every wrapping cupboard). These colours look great together. White and gold look great for interiors, whilst the turquoise tones are bright and fresh for outside. Stripes are a timeless pattern, and conveniently already marked on the tins! You could also use tape to ensure neat, clean lines. You could apply this technique to any type of tin can - large or small. I would also use these as storage tins for pens, stationery, sewing acessories such as cotton reels and other haberdashery. 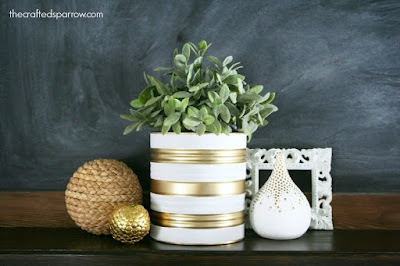 Where would you use these pretty tins in your home? from now until midnight, Sunday 14/2/16. 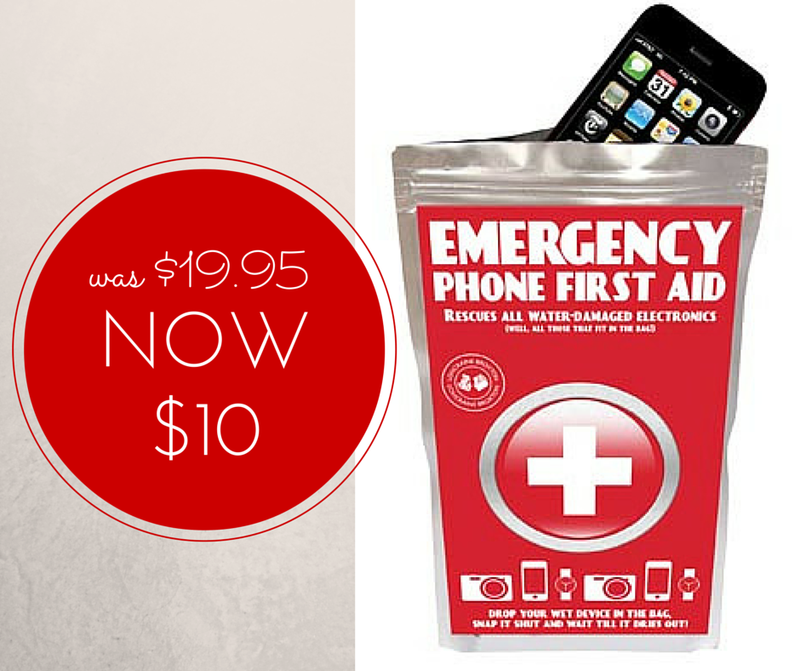 Use Discount Code VALENTINE in the Discount Code field when you place your order. 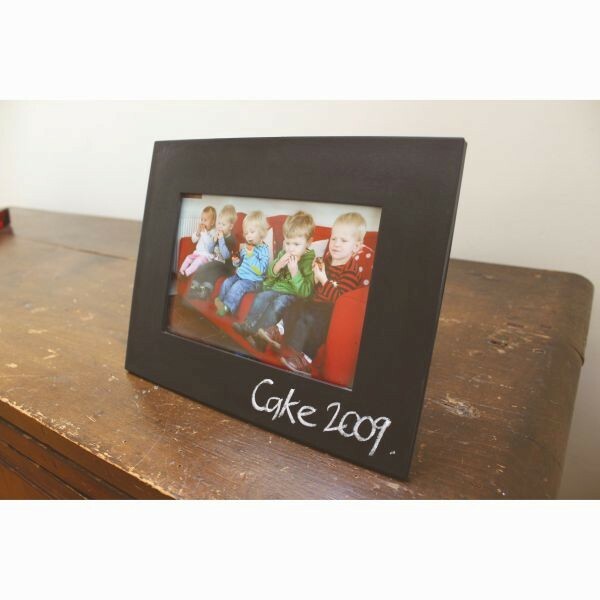 Slip a favourite pic in this photo frame, write a special message and you have yourself one personalised gift. Also makes a great gift for grandparents and friends. 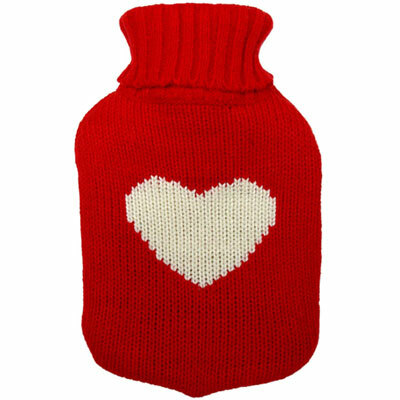 With cooler days not far away, your Valentine will love snuggling on the couch with this cosy heat pack (which can also be chilled). 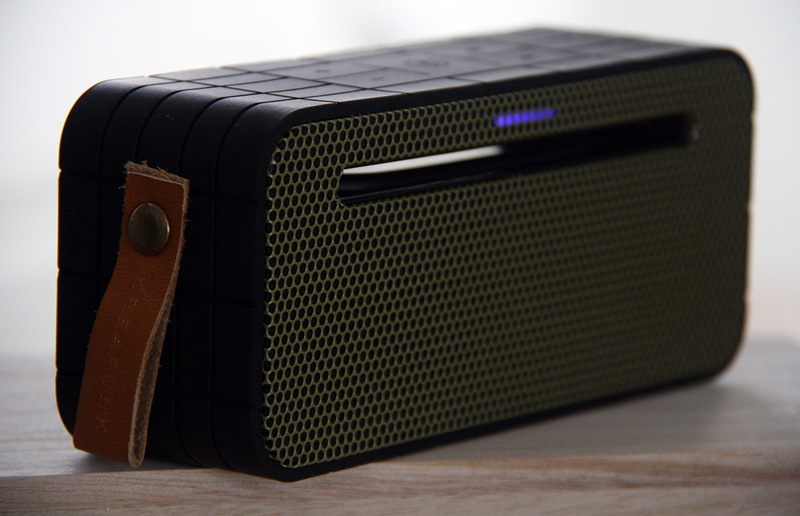 Turn off the telly and pop on some romantic tunes with this wireless portable speaker. 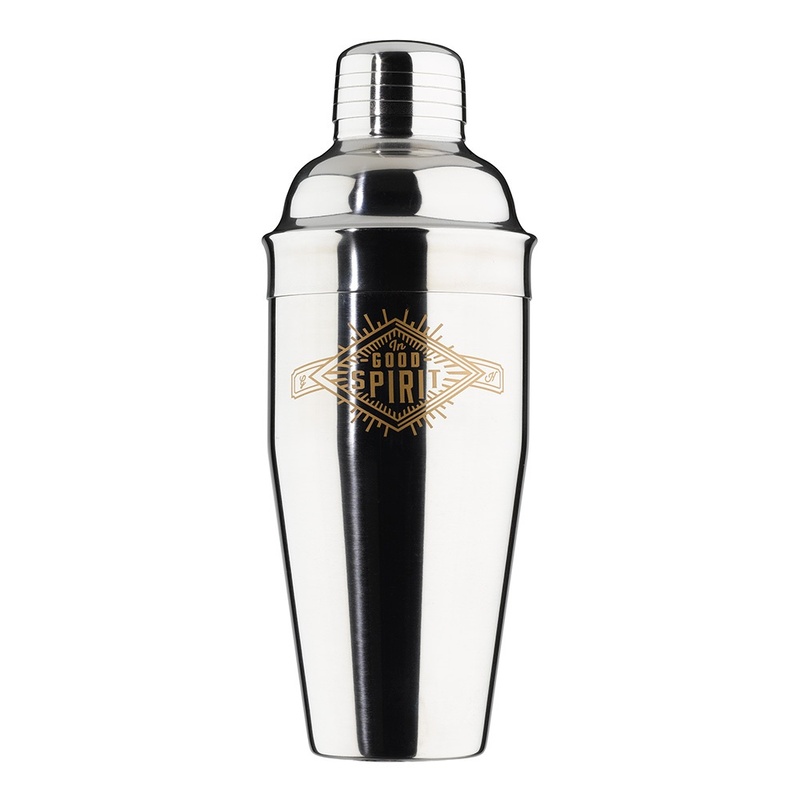 Treat your Valentine to a Martini James Bond would approve of with this luxury cocktail shaker. Big wallets are overrated. 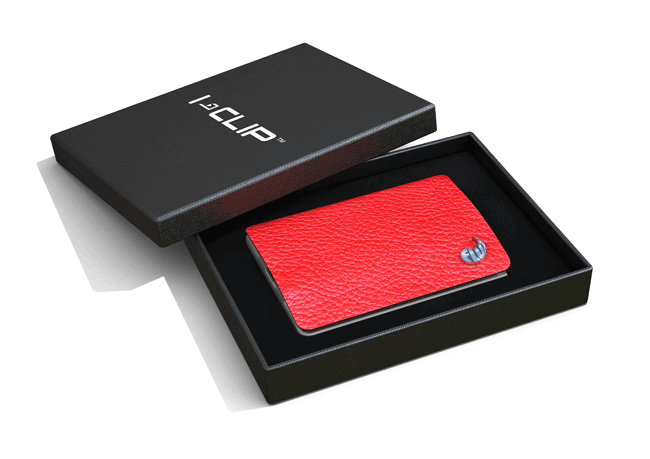 Treat your Valentine to a stylish, lightweight leather wallet designed to hold up to 12 cards. 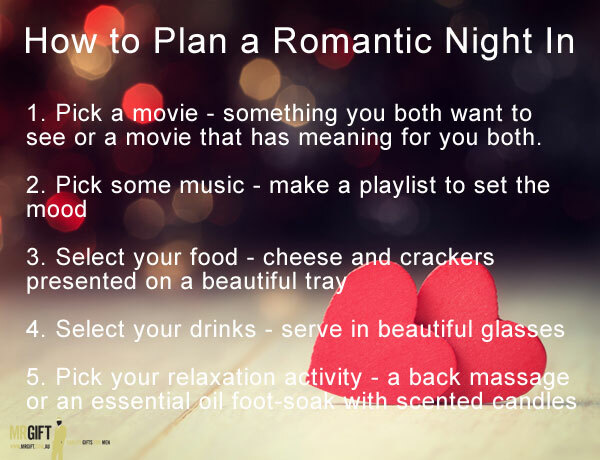 If your idea of a romantic Valentine’s Day doesn't involve bumping elbows with the couple at the next table in a restaurant you had to make a booking for three months ago, read on. 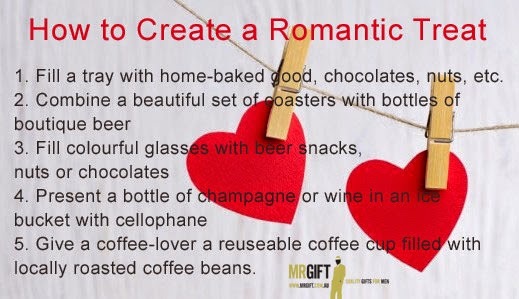 Our latest blog series, Five Ways to Spoil your Valentine offers some other activities you can organise to spoil your sweetheart. 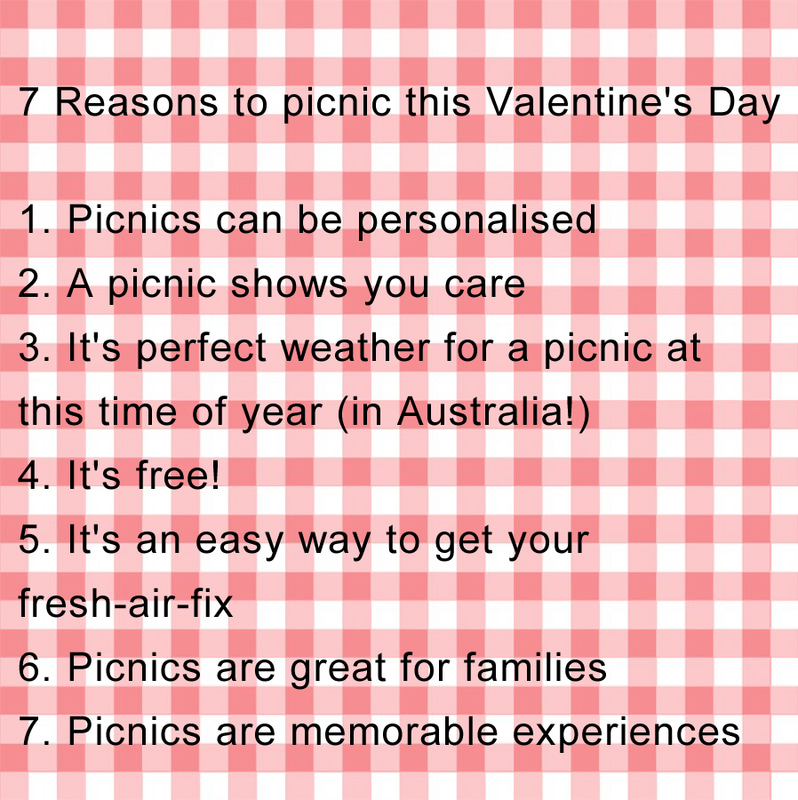 The first in this series is a romantic picnic. Picture yourself: Relaxing on your couch with a glass of wine in hand and your favourite movie playing. Your Valentine might be giving you a foot massage, or you might simply be soaking your feet in a warm footbath, lightly fragranced with some lavender oil. 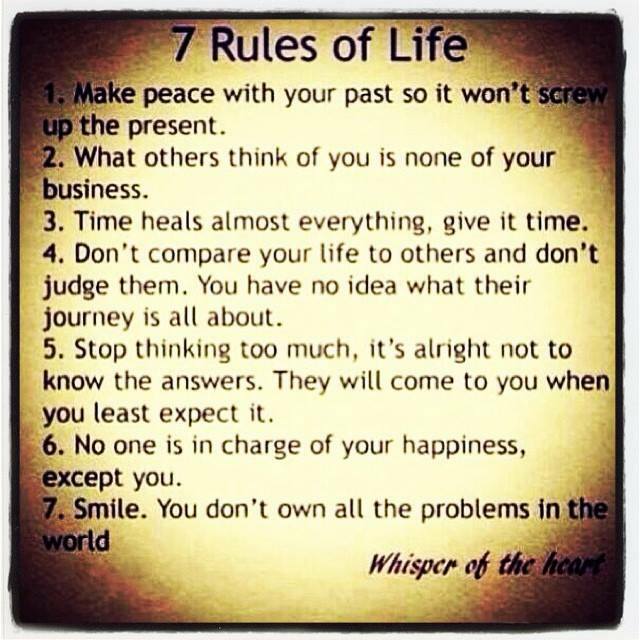 Sounds pretty good doesn’t it? Now consider which you would prefer: The above scenario; or a meal out in a noisy, crowded restaurant (probably after struggling to find a car park)? 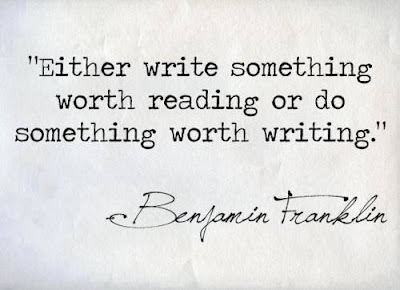 What was the last thoughtful gift you received? It doesn’t have to be anything big or expensive – it could be something as simple as some homemade biscuits. A friend who came over for dinner recently bought a large bunch of flowers she picked from her garden. Rather than bringing food, another friend that came for morning tea the other day bought a fresh bunch of mixed herbs from her garden. These guys obviously know me pretty well, because I LOVE these types of gifts. In fact, I don’t know anyone who wouldn’t want to receive gifts like these. 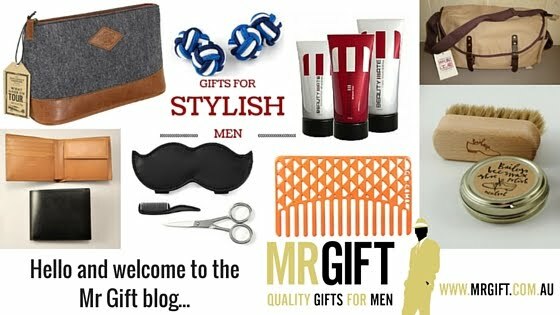 They are thoughtful, useful and meaningful – the ultimate ‘Awesome Gift Trifecta’. 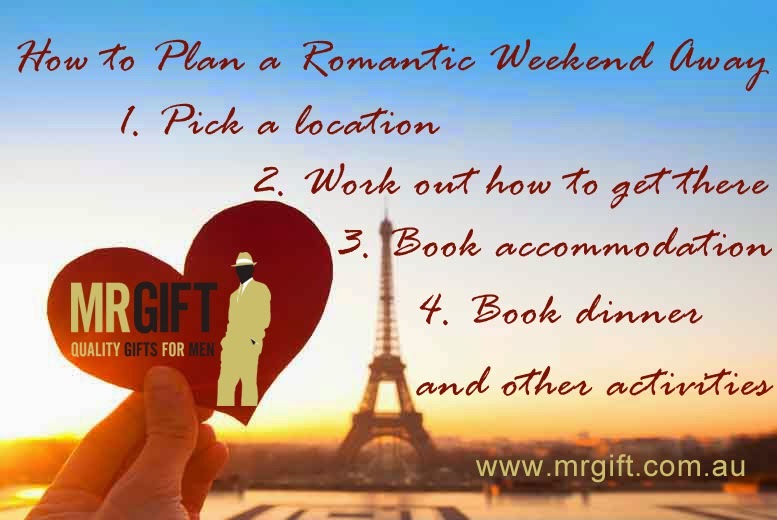 Some of the most romantic weekend getaways I’ve had with my husband have been the ones that have been organised last minute. 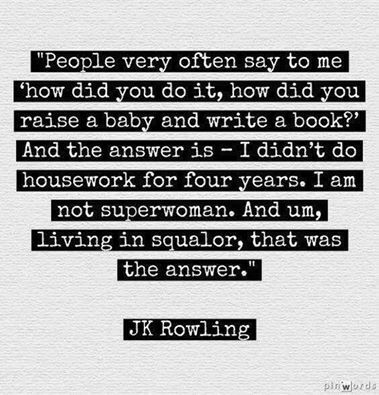 For example, waking up in the morning and saying ‘shall we go away somewhere this weekend?’ We haven’t been quite as spontaneous since our children came along, since we now have two little people to think about. 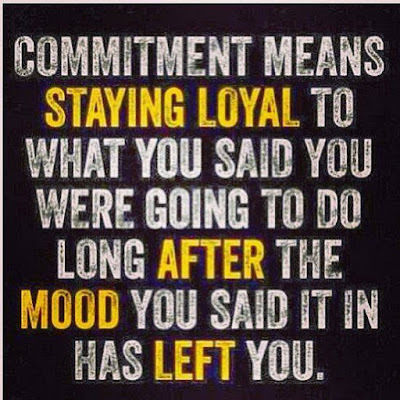 But planning a romantic weekend away doesn’t have to be hard. And if you can’t find a babysitter, you can always take the kids with you! 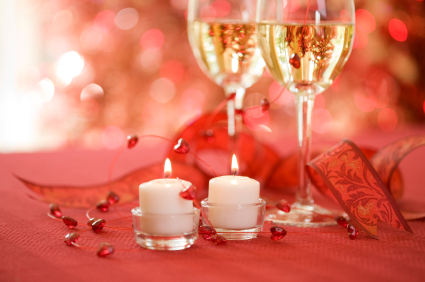 What's your favourite way to spend Valentine's Day? Know your Brisket from your Flank? 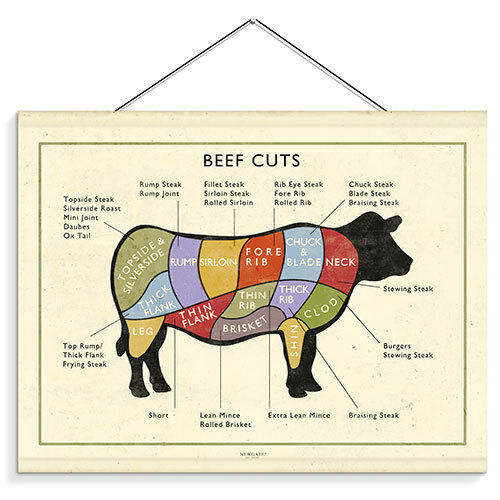 You'll know your cuts of beef better than a butcher thanks to this stylish poster. This high-quality canvas poster features muted colours that would suit just about any décor. This cool, retro-style Beef Cuts poster would look fantastic displayed in your kitchen or living space, and add an interesting conversation piece to your home. This would be a fabulous piece for man cave, a cafe, restaurant, deli or shop - should you know a cafe or restaurant owner that you need to buy a gift for!